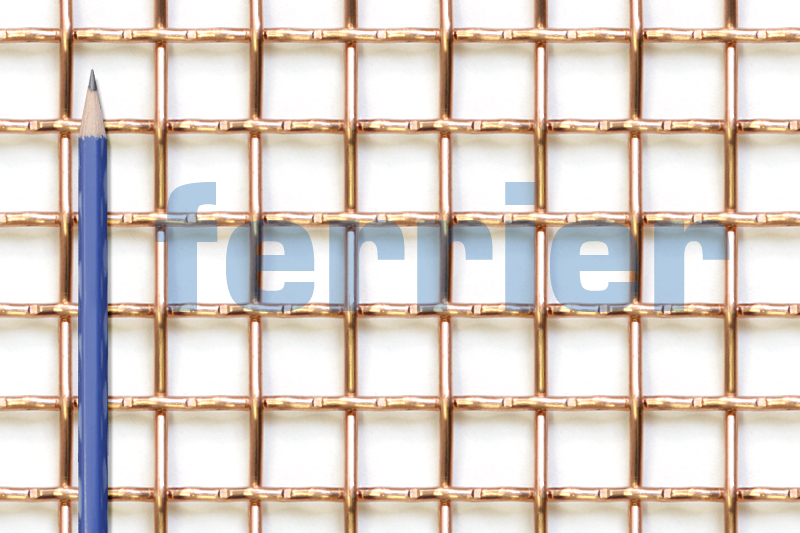 If you have any questions about our copper weavemesh, please contact us. 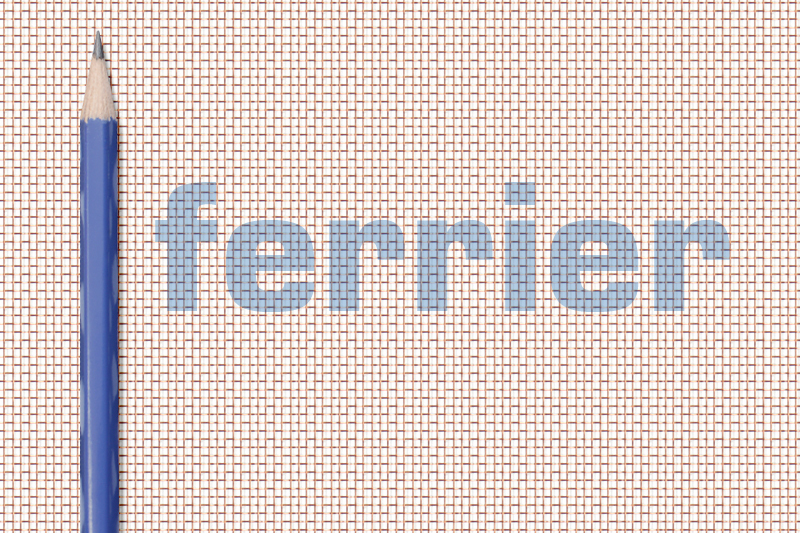 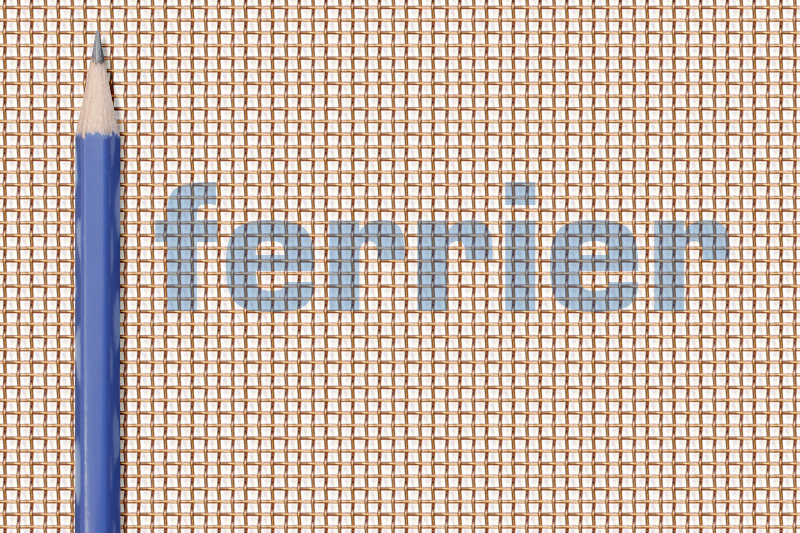 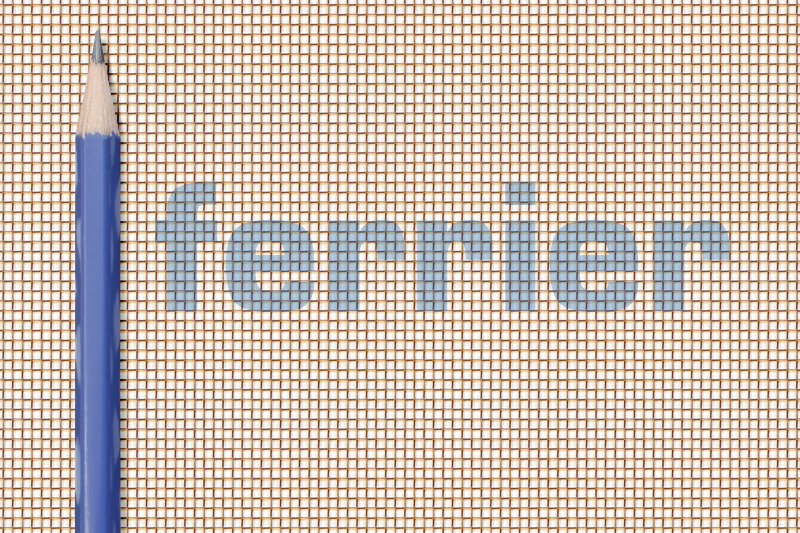 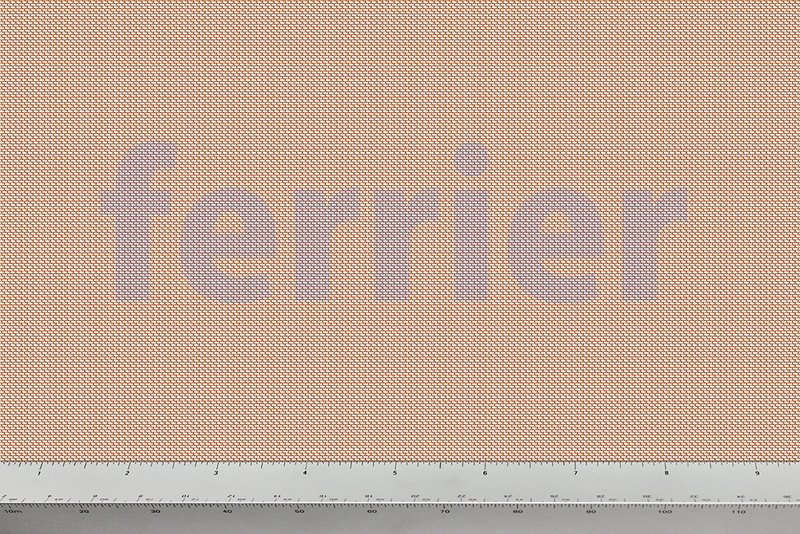 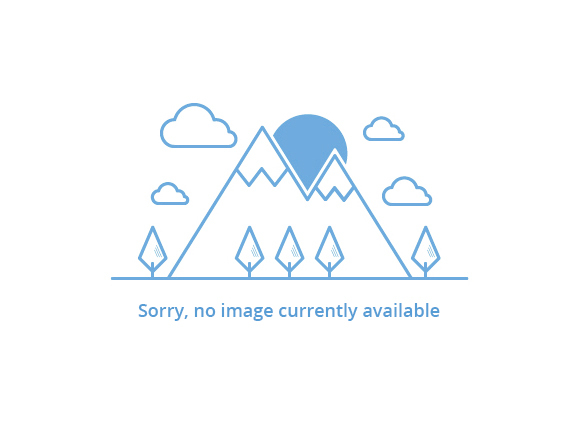 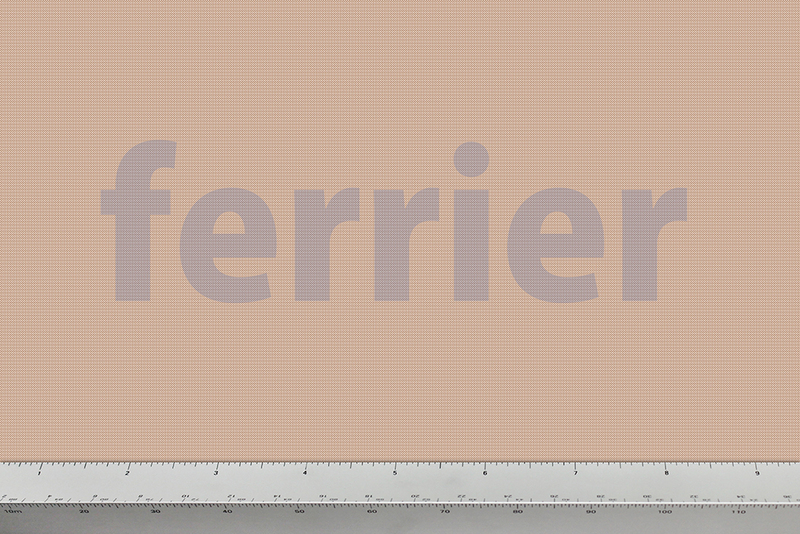 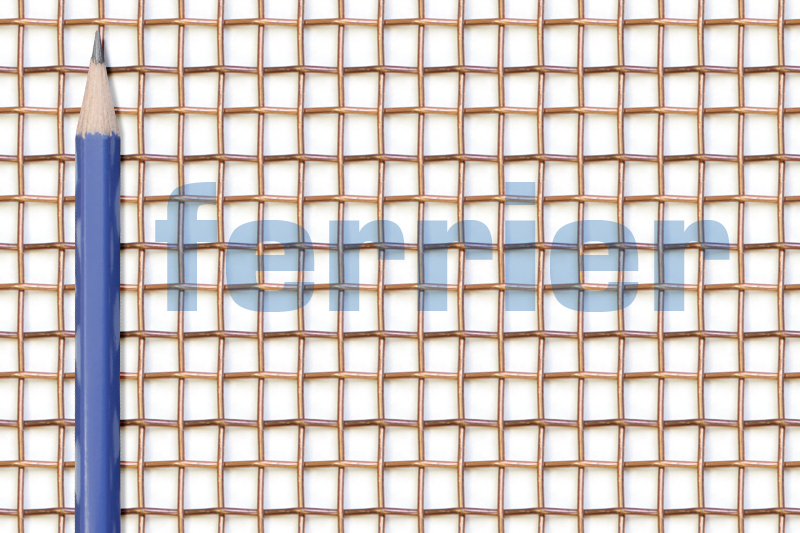 To view a range of our copper weavemesh for use in architectural and design applications as well as projects that have utilized these products, please visit Ferrier Design. 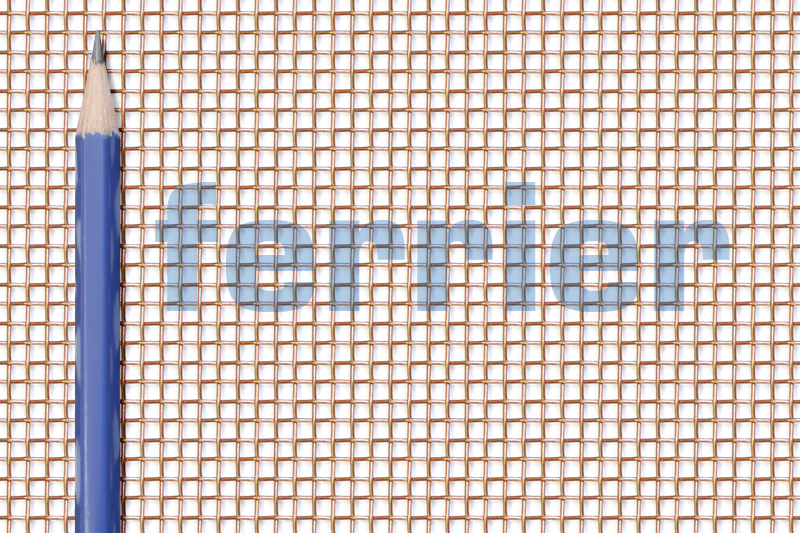 Copper weavemesh at: Art works and other projects.